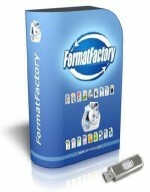 FormatFactory - multipurpose converter of various files of multimedia. Is glad the additional functions transforming FormatFactory in the universal tool for work with multimedia files of different formats. Popular video formats to MP4, 3GP, MPG, AVI, WMV, FLV, SWF, and also converting audio formats MP3, WMA, MMF, AMR, OGG, M4A, WAV. In FormatFactory there is a function of transformation of images in formats JPG, BMP, PNG, TIF, ICO, GIF, PCX, TGA. 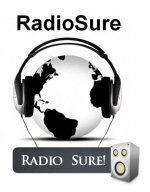 Among additional possibilities FormatFactory is such, as increase and rotation of images, assigning them tags, as well as restoration of damaged audio and video files.